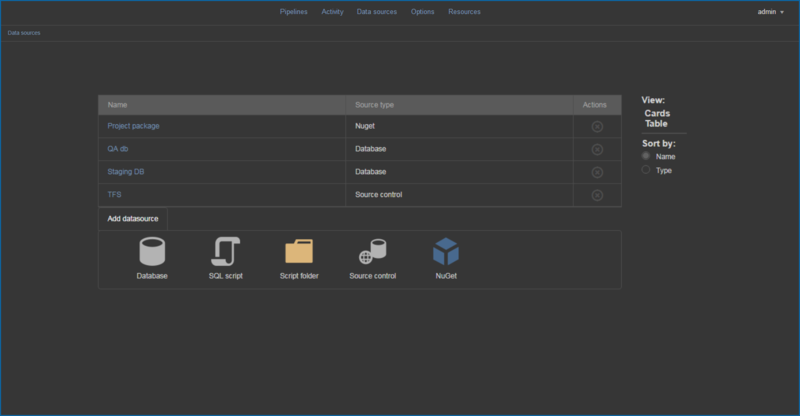 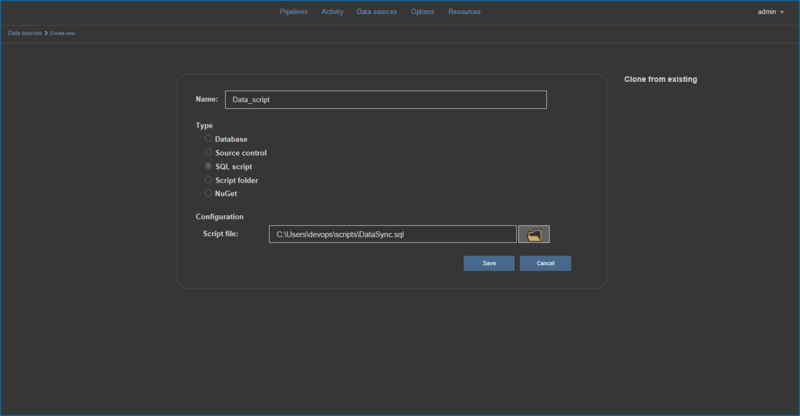 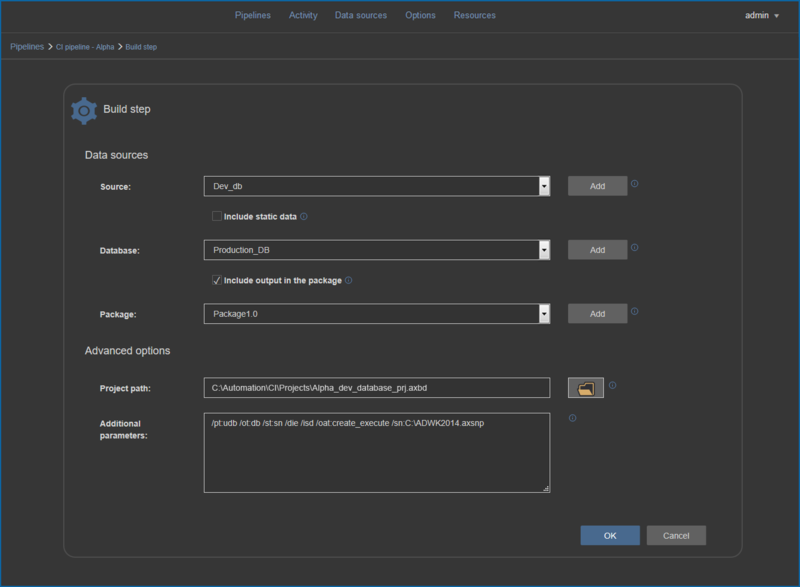 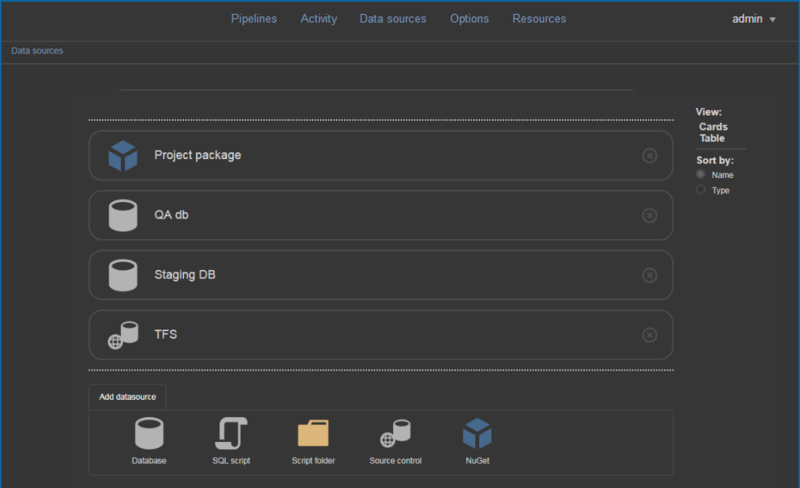 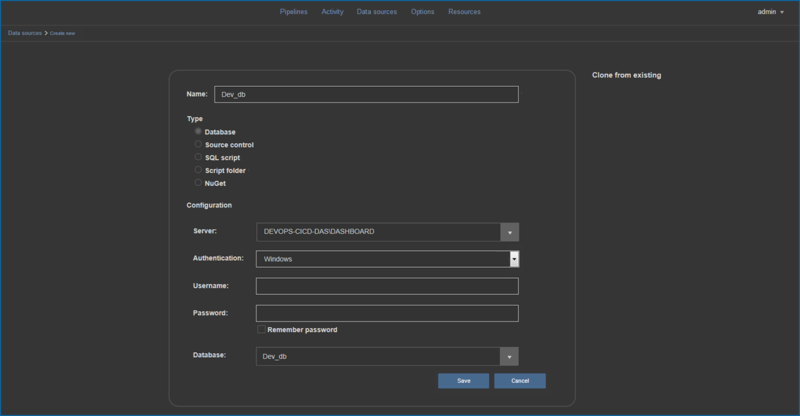 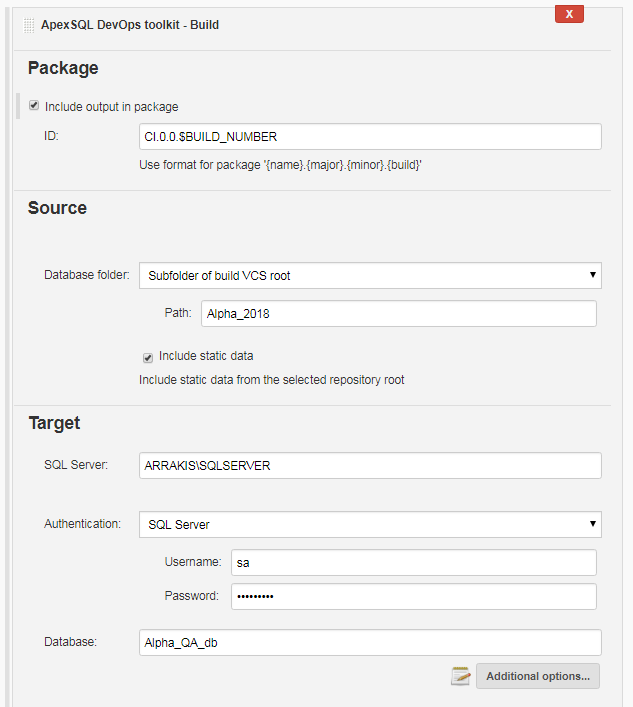 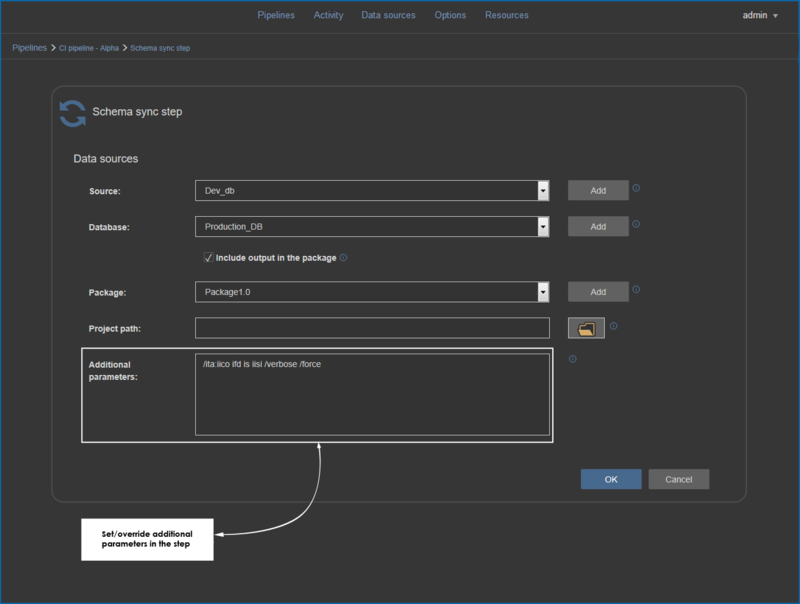 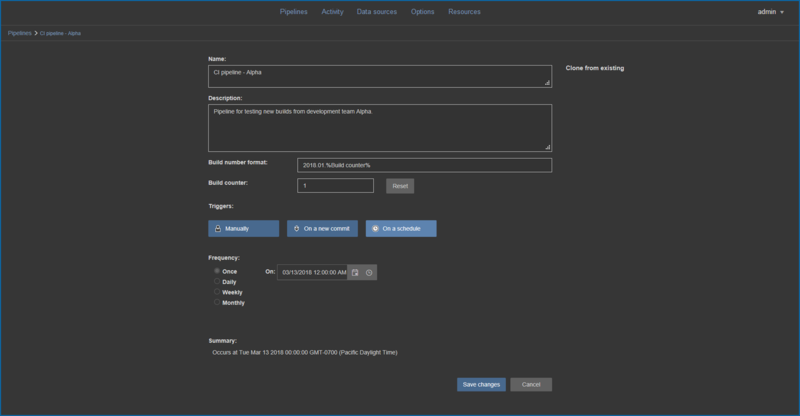 Fully integrate the ApexSQL DevOps toolkit into TeamCity build server. 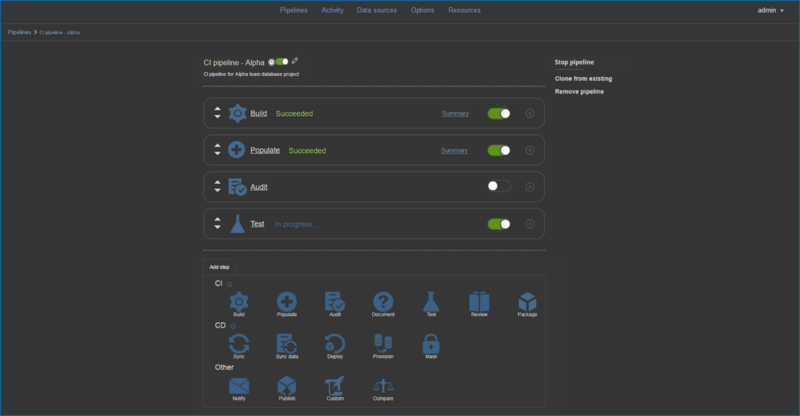 Create CI/CD pipelines using ApexSQL tools running by within the TeamCity build agent. 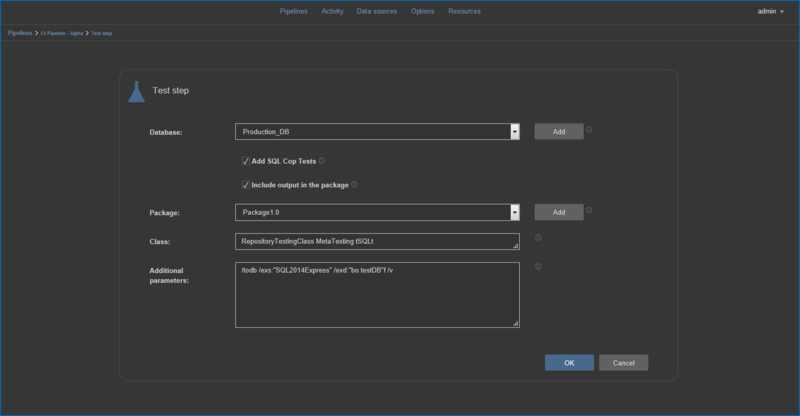 Integrate directly with Azure DevOps Server via an ApexSQL DevOps toolkit plug-in or integrate via PowerShell. 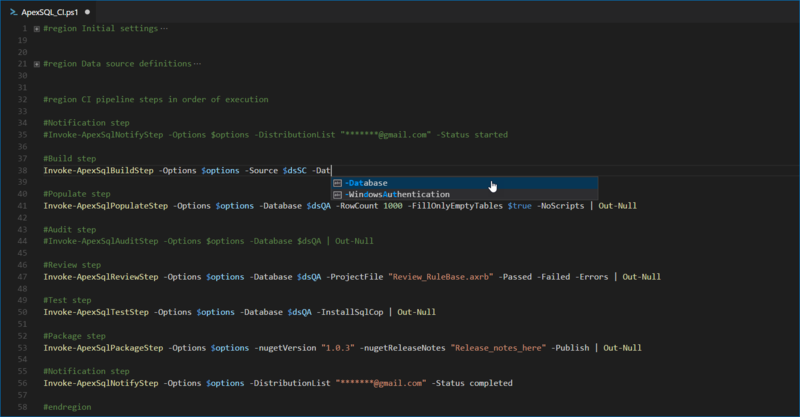 A library of Open source PowerShell scripts hosted on GitHub allow for full control over your pipelines. 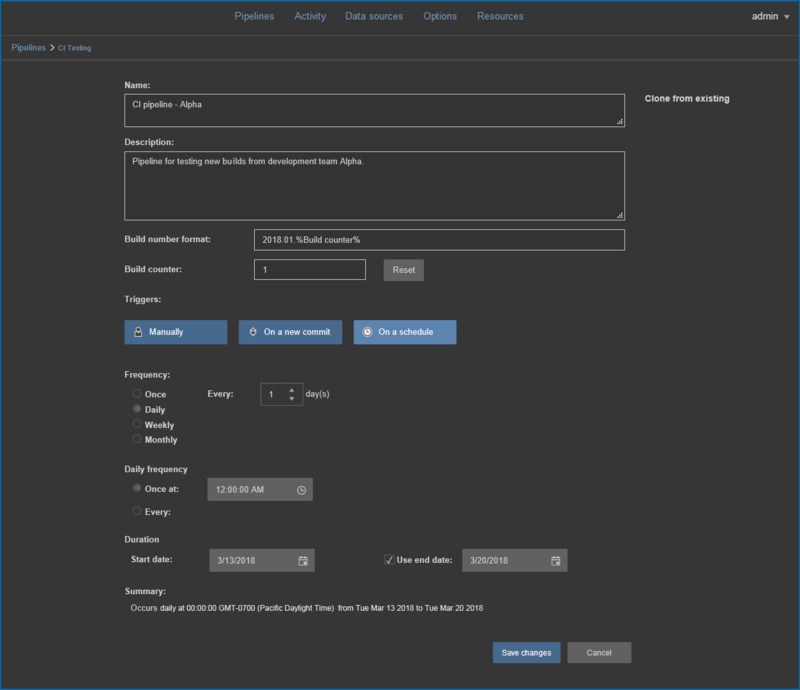 Run the scripts stand alone or integrate with Build servers that support PowerShell/CLI integration like CruiseControl. 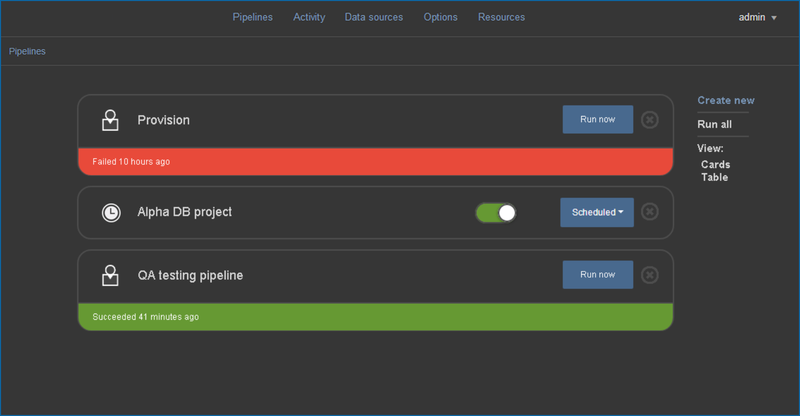 A standalone web dashboard allows for quick set up, configuration and execution of CI/CD workflow pipelines initiated manually, on a schedule or on a commit. 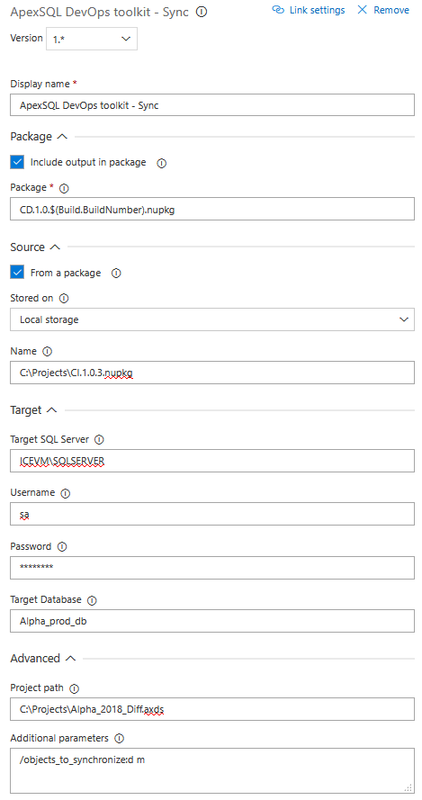 Plug-ins to your favorite build servers like TeamCity and Jenkins that allow you to easily integrate your database pipelines into existing workflows. 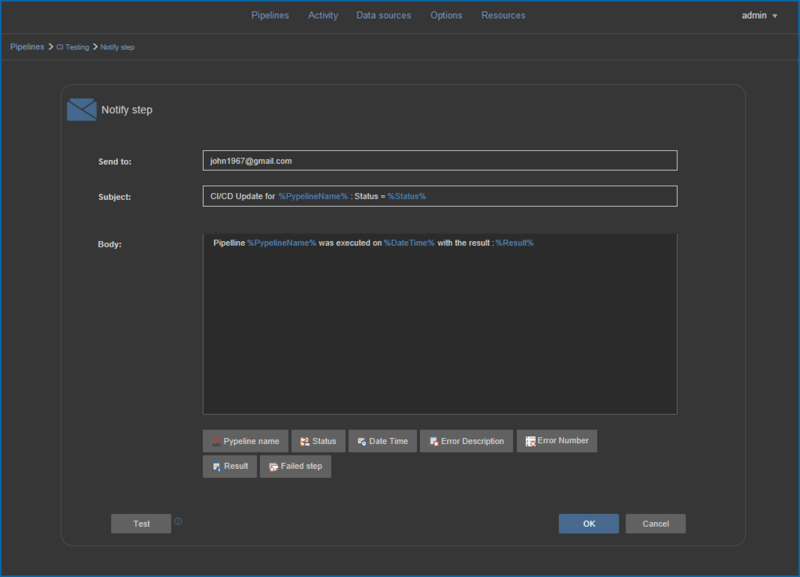 This video shows steps for making the Continuous integration pipelines using ApexSQL DevOps toolkit - TeamCity plugin. 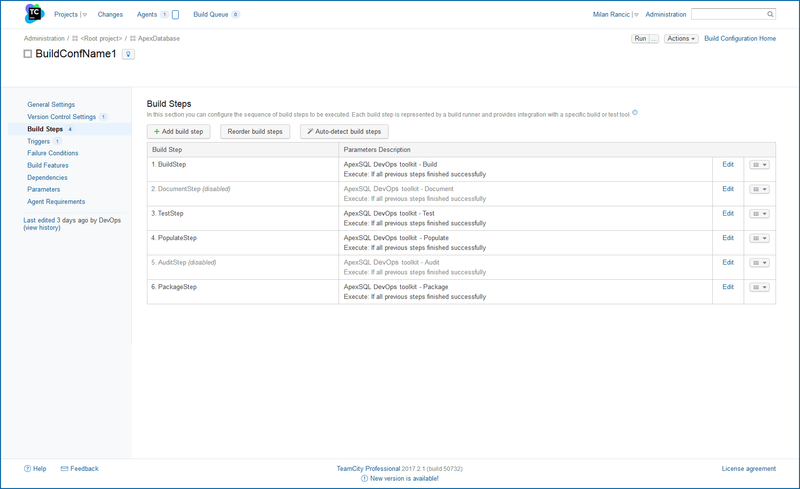 This video shows steps for making the Continuous delivery pipelines using ApexSQL DevOps toolkit - TeamCity plugin. 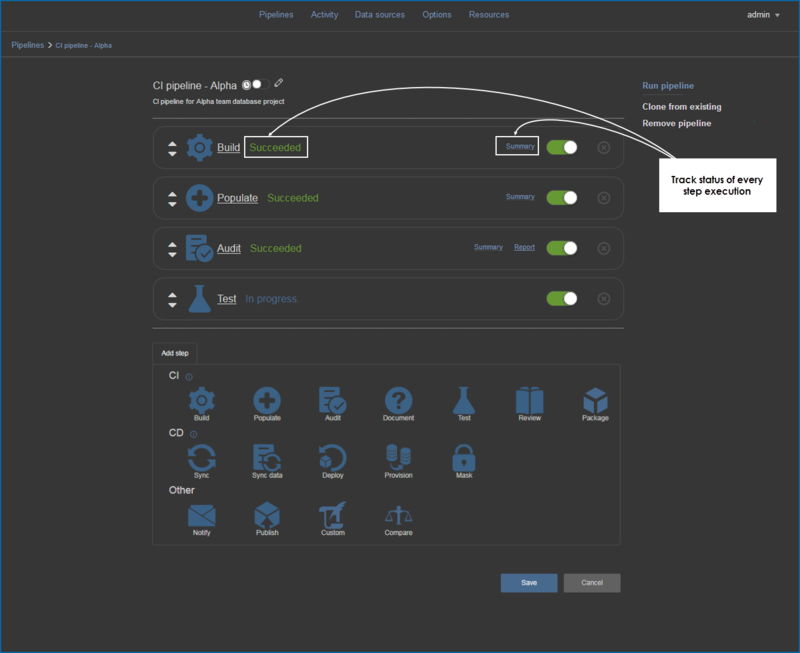 Choose your implementation from full programmatic control, to an out-of-the-box web dashboard to plug n’ play integration with any popular build server e.g. 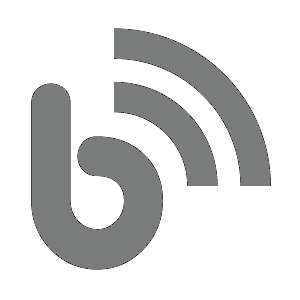 TeamCity. 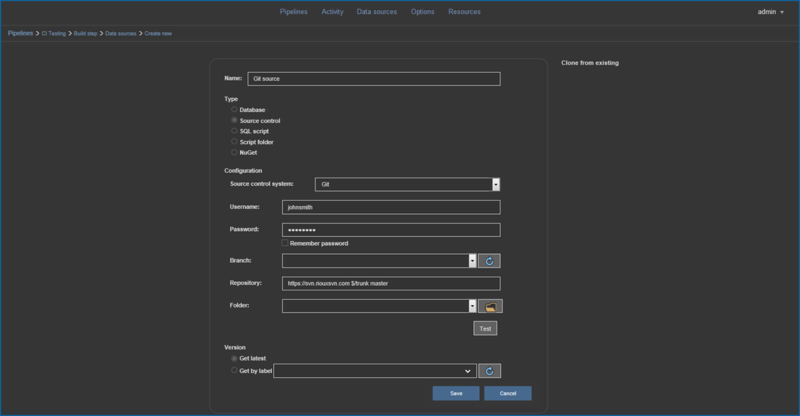 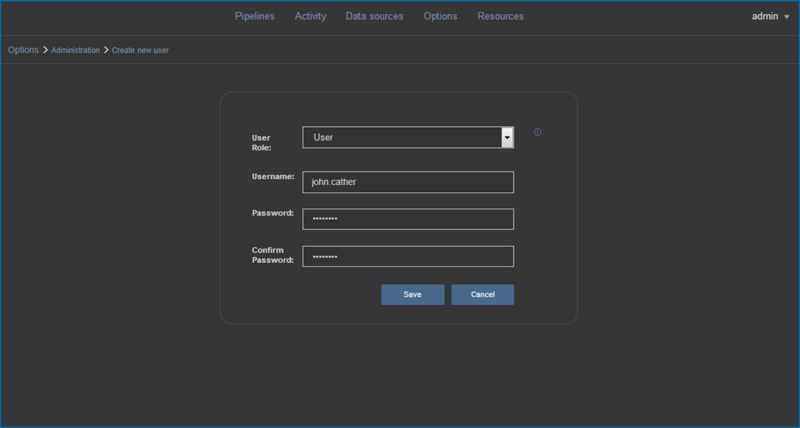 customizable workflow builder supports any pipeline configuration. 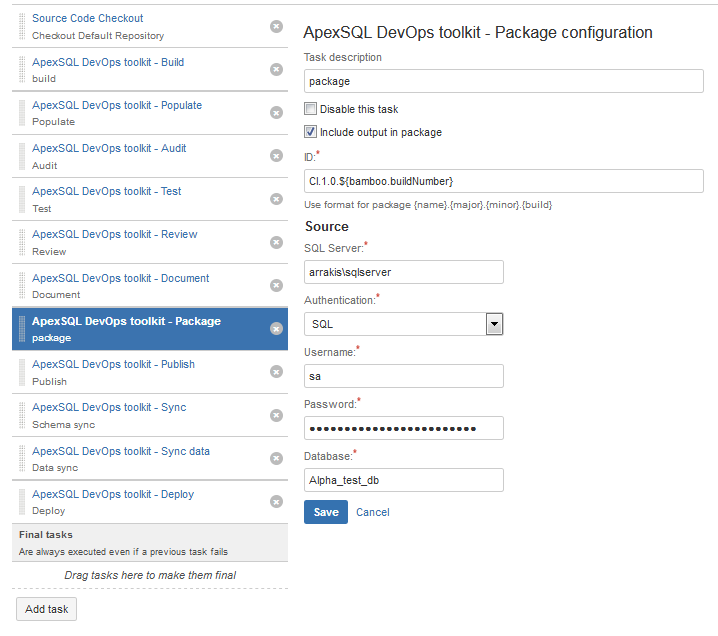 Our DevOps toolkit is free and requires no additional purchase, other than your existing ApexSQL tools. 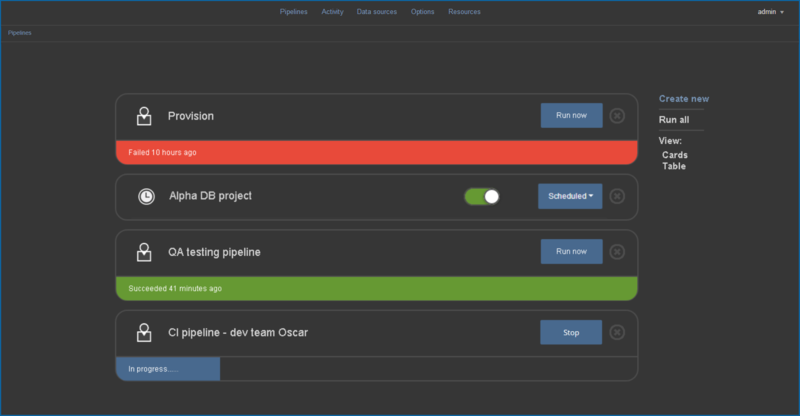 We provide all of the CI and CD workflow pipeline steps you would ever need including Auditing and Review.